The best way to build. 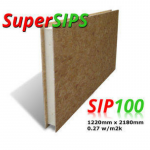 Find more information about our SuperSIPs - sizes, thickness and u- values. 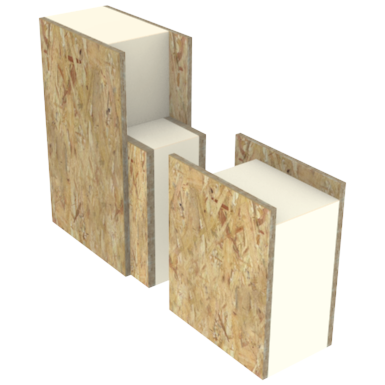 Have a look through our gallery of self builds, new builds, extensions, commercial property and more! 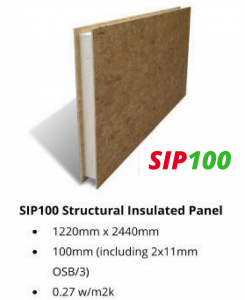 We pride ourselves on being extremely competitive on pricing. Take a look for yourself!